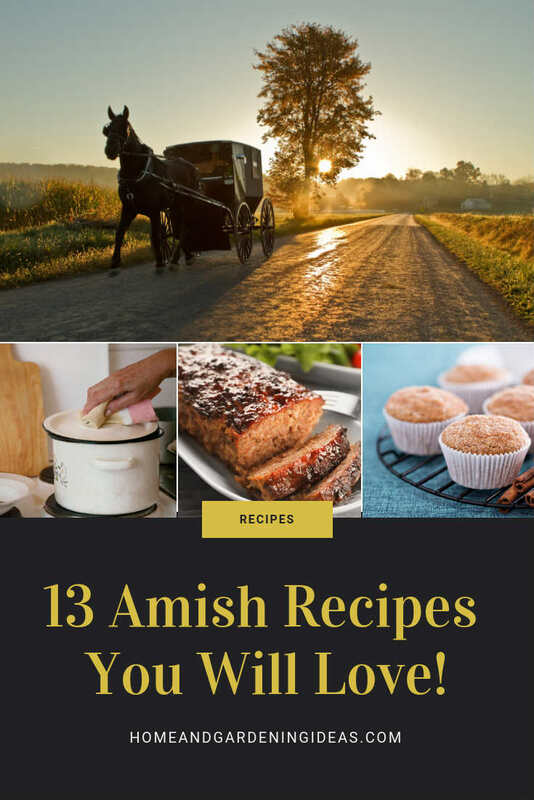 Home / Recipes / Bread / 13 Top Amish Recipes You Will Love! 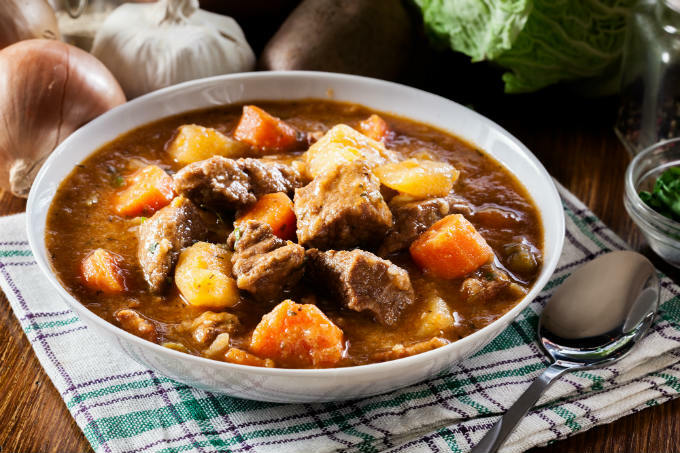 13 Top Amish Recipes You Will Love! 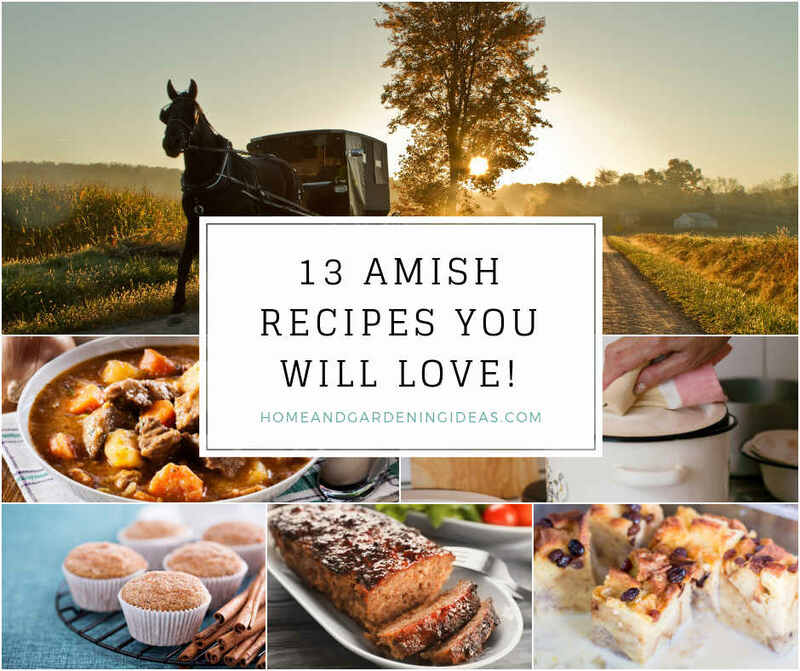 13 Amish Recipes You Will Love! Amish recipes are some of the best. They’re wholesome, easy to make and fill up your belly. 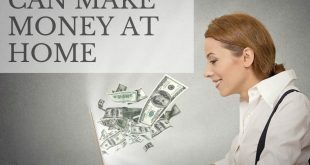 The Amish are known for their resourcefulness and ability to save money, so these recipes won’t break the bank. These aren’t the recipes that require you to run to three different specialty stores in hopes of finding the right ingredients. Instead, Amish recipes use what you have on hand, and they’re delicious. Several of these recipes are great for potlucks or family gatherings. Amish families do tend to be larger, so they have to feed many people. Bring one of these to your next family holiday party, and people will go crazy! This recipe doesn’t require any special ingredients, aside from heavy whipping cream. That isn’t even a specialty item anyway, you can find it at every grocery store. This chicken makes its own gravy while baking – seriously. It’s full of flavor and deliciousness! 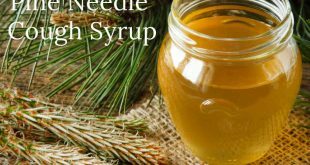 Check out the recipe by Just a Pinch. Oh my goodness, this recipe is everything that’s good in the world! It is the perfect dinner on a cold day when you’re snowed in the house. It only requires a few ingredients. Serve it over mashed potatoes or biscuits. You can get crazy and serve it over both! Check out the recipe by Neighbor Food Blog. This stew is similar to a chili with kidney beans and chili powder. Yet, it also has plenty of cabbage in it. It’s a lovely mixture, kind of like chili cabbage rolls. 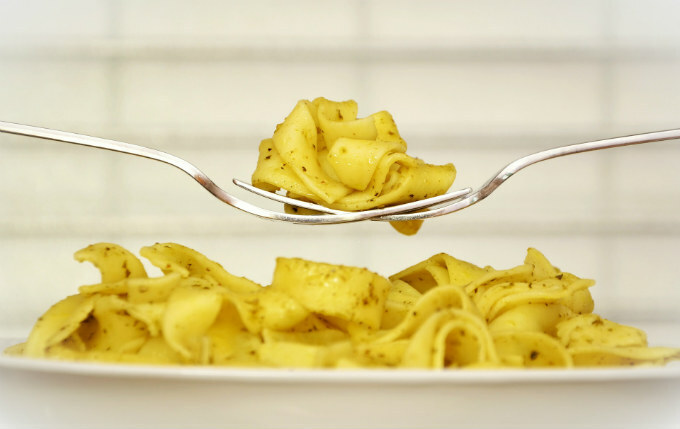 It’s another recipe that’s great for a cold day or when you need something warm in your belly. Check out the recipe by Genius Kitchen. You may have to take some time to make these, but it’s worth it. 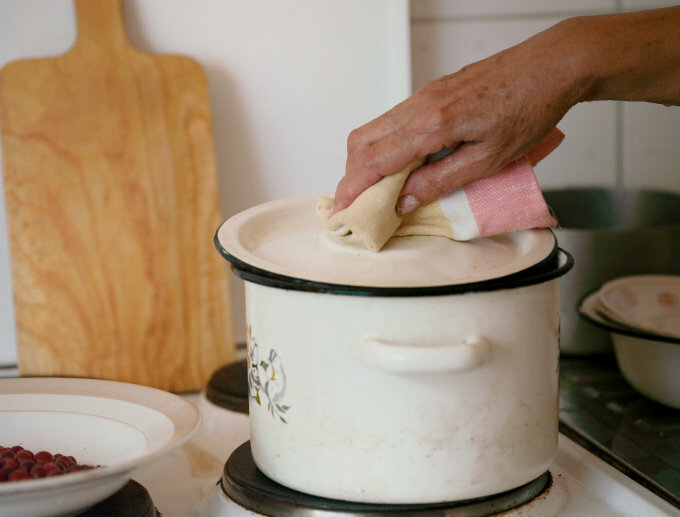 You need two types of flour to achieve the perfect texture. If you don’t have self-rising flour, you can add baking powder and salt to get the same effect. 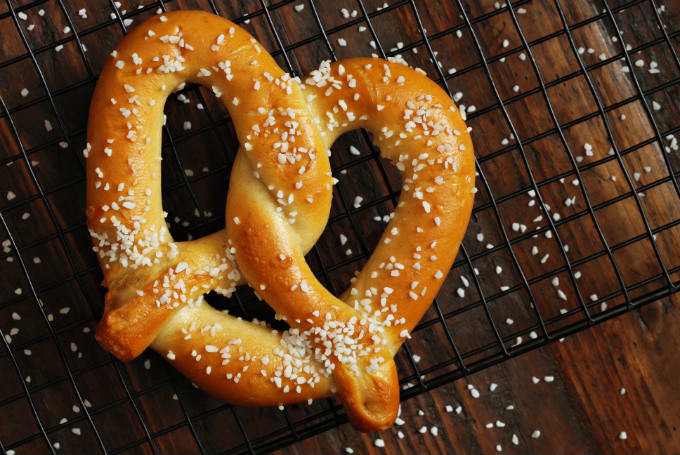 The pretzels are so flavorful, perfect with a side of melted cheese or all on their own. Check out the recipe by This Week for Dinner. 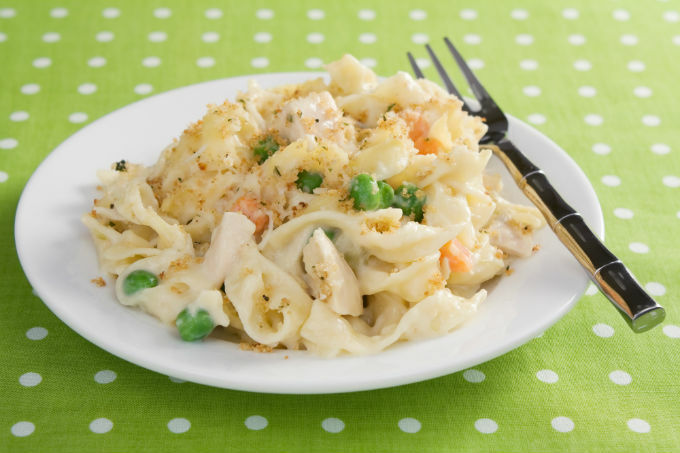 If you’re looking for a yummy and easy dinner casserole, this one is a great pick! You won’t find any crazy ingredients. So, it’s an easy toss together casserole when you ran out of ideas. 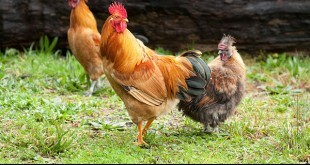 Check out the recipe by Mandy’s Recipe Box. 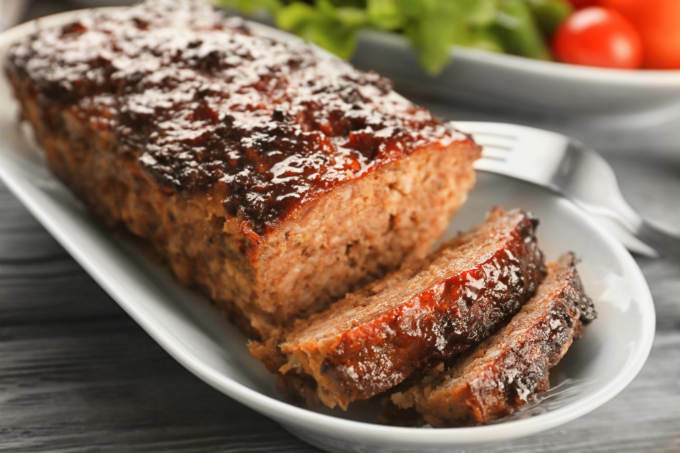 Genius Kitchen brings us another great recipe, but this time it’s for meatloaf. The Ritz crackers really add flavor and texture to the dish. It’s sure to be a hit for kids and adults. Plus, it has bacon – need we say anymore? 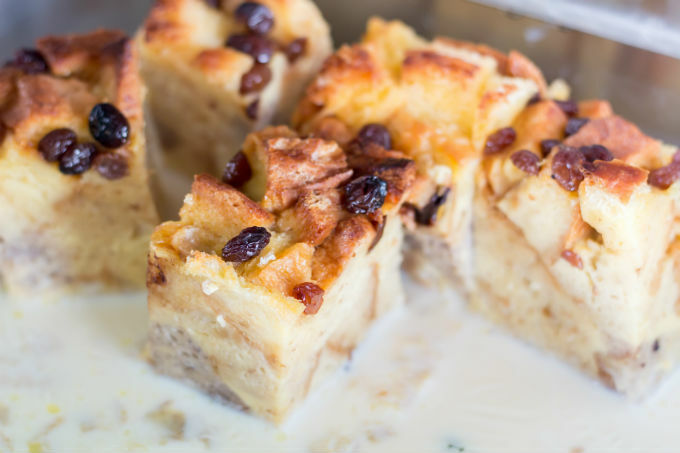 If you’re in need of a yummy dessert, this bread pudding recipe by Just a Pinch is divine. It doesn’t require any fancy ingredients unless you want to use french bread. It is better with French bread, but you can use any bread you have available. It’s the perfect dessert for a weeknight dinner. 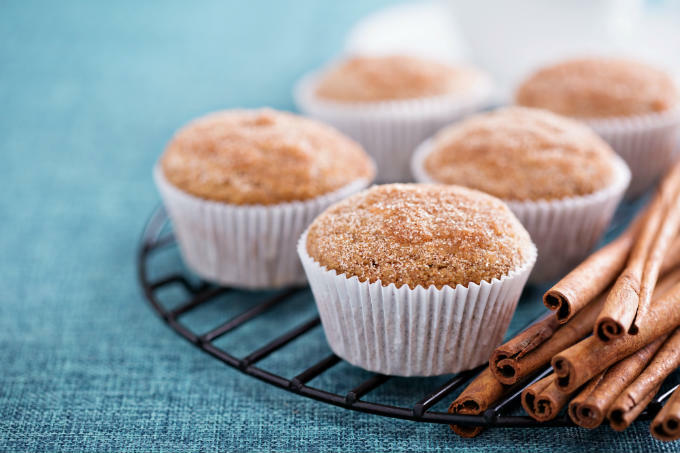 Muffins are the perfect breakfast food, and these cinnamon muffins take less than 30 minutes start to finish. That’s impressive. All of the ingredients are simple; you probably have them in your cabinet anyway. They’ll be a hit for adults and kids alike. The Semi Sweet Sisters shows us how to make this treat. 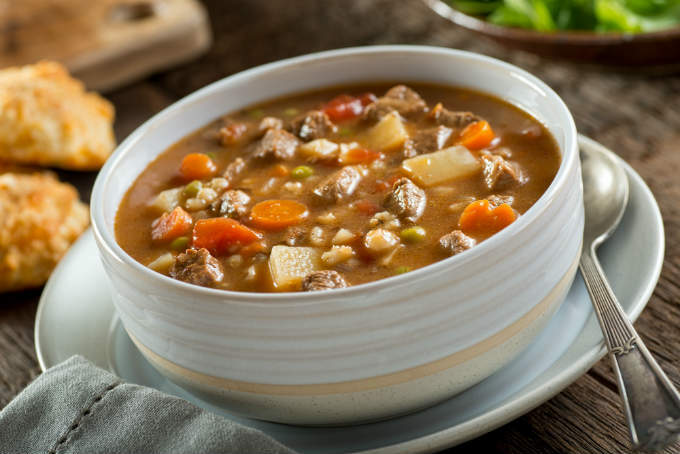 This soup is hearty and filling, perfect after a long day of work. Remember that the Amish typically spend most of their days working on the land, so they need filling meals. Friendship Soup, with beans and ground beef, is the perfect solution. We also like that you can make a jar of the dried ingredients and give it as a gift. 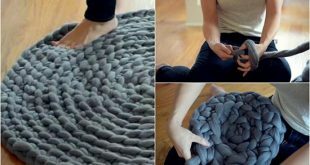 That’s a great idea for someone who likes practical gifts! 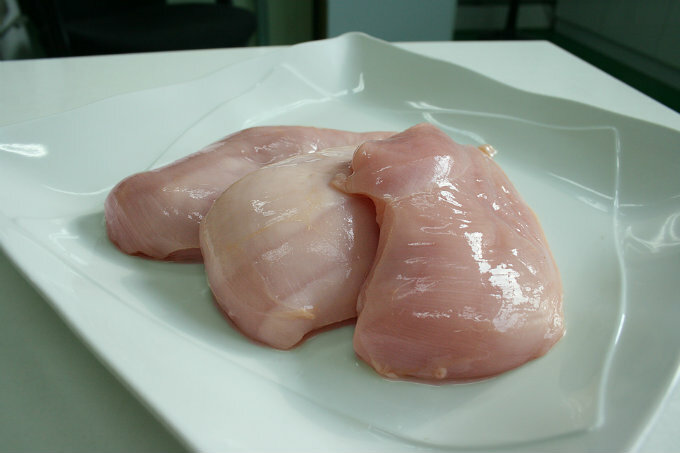 Check out the recipe and instructions by Recipe Lion. Yum! Wait until you give this recipe by Genius Kitchen a try. It’s full of flavor and cheese. Cheese makes everything better, right? 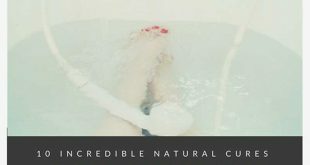 It doesn’t use any crazy ingredients. You could use deli ham if you don’t have cubed at home with you. No use in making a second trip to the store! The extra- sharp cheddar cheese is a must though. We don’t recommend subbing out that. Without a doubt, the Amish are most famous for their noodles. They’re the perfect texture and thickness. 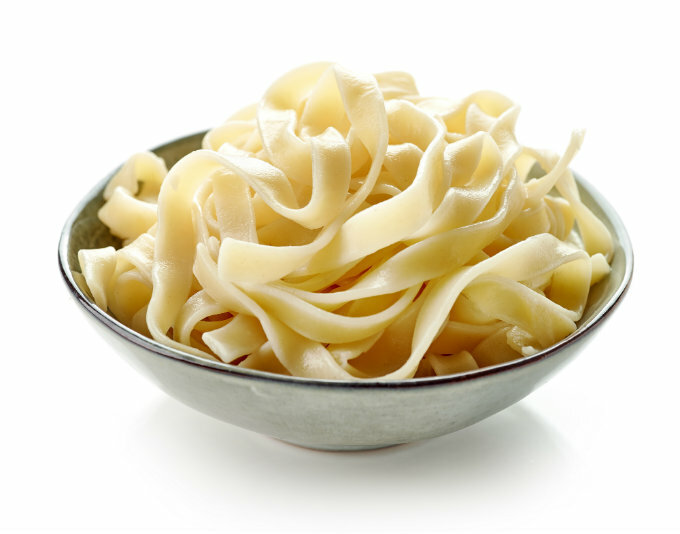 You can buy dried Amish noodles in the store, but there is nothing like the fresh ones. This recipe by Buns in My Oven shows you exactly how they’re made. You can serve this as a meal all on its own; no one will complain! The other option is to serve it as a side dish! If you’ve ever tried an Amish restaurant, you know that the rolls are to die for – seriously. 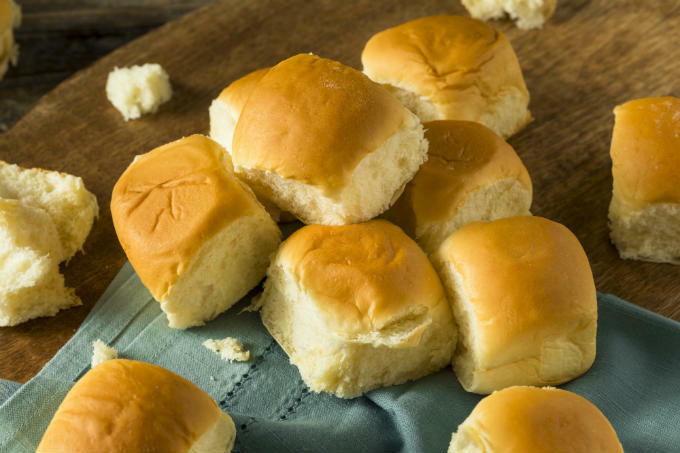 If there is one Amish recipe you need to master, it’s making rolls because they are delicious. These rolls, created by I Heart Eating, are not fast. You need ample time to let them rise. So, it’s best to know ahead of time that you want to make these. 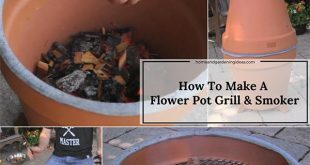 The recipe is easy enough that a newbie can follow it. Amish love to gather together in celebrations, and a lot of their recipes are meant with that in mind. 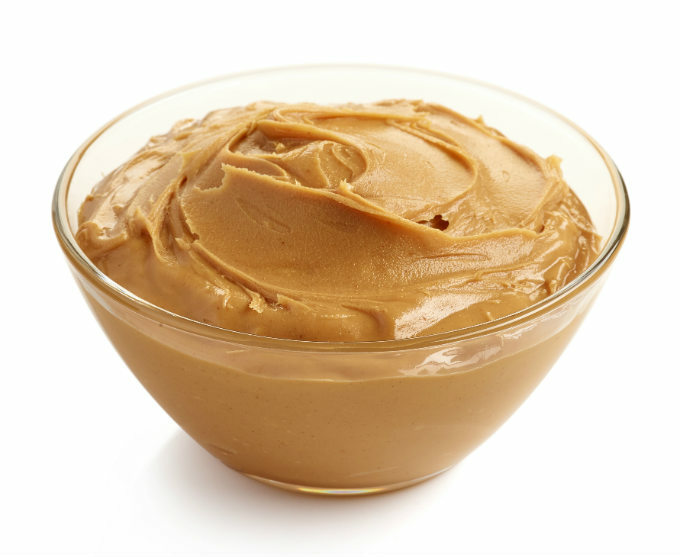 The Church Spread is a mixture of peanut butter, marshmallow creme, and a few other easy ingredients. It’s perfect on graham crackers, cakes, or sweet bread. Its addictive, so don’t eat too much! Check out the recipe by Mr. Food!